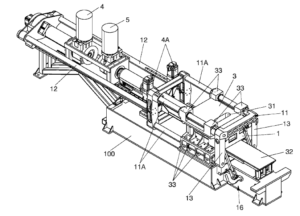 On January 8, 2019 the United States Patent and Trademark Office will publish patent number 10,173,259, titled Machine for Producing Sand Moulds prosecuted by Ferraiuoli for its client S. Coop. Loramendi. Ferraiuoli wishes to congratulate S. Coop. Loramendi on its new patent.